I fell in love with this cover from the moment I spotted it on NetGalley. I got the Jazz Age vibe immediately, and I can never resist a good historical fiction book set during that time period. I was also excited when I learned that it was retelling of the Twelve Dancing Princesses fairy tale. I haven't actually read the fairy tale before, but I am familiar with it because of a YA retelling that I read back in 2011 (Entwined by Heather Dixon). In The Girls at the Kingfisher Club, Jo is the oldest of twelve daughters. The family is not a happy one. The father only ever wanted a son - forcing his wife to repeatedly churn out child after child in the hopes that one would finally be a boy. Alas, it was not to be, and his children are a daily reminder of his wish that never came true. His wife, the girls' mother, passed away years ago, so he's now left in a home with twelve daughters. They're all kept upstairs, out of sight, and forced to live on very little. Because they represent his shame, he doesn't allow them to go out in public either. He never wants the world to know just how many girls he has, and they become like prisoners in their own home. But they have one small, secret freedom - almost every night they wait for word from Jo, whom they call The General, and then they pile into cabs for a night out dancing in the speakeasies of Manhattan. It's a delicate, dangerous freedom because they know they could be discovered at any moment. But they come alive in the nighttime revelry. Their loneliness and hurt disappear for a few moments, and they are transformed into the stars of the dance floor. Only Jo holds herself aloof - responsible for their safety but also striving to bring them joy. She knows how much dancing means to them all. When she learns that her father is planning to marry them all off, it's finally time to decide if she and her sisters are willing to fight for their freedom. I think this book's strongest element was the setting. The Jazz Age just came alive in Valentine's words, and I could completely picture the girls, the men, the secret clubs and the after hours escapades. I wasn't sure how the Twelve Dancing Princesses would translate in 1920s Manhattan, but it worked beautifully. The secret, sinister aspect of the story worked really well within the setting since keeping the law from finding out what was going on behind closed doors was so crucial in that time period. "Wild things, these girls; wild for dancing. They could go all night without sitting, grabbing at champagne between songs, running to the throng at the table and saying something that made them all laugh, light and low together like parts of a chorus." While I loved the girls' relationships with each other, you don't find out a whole lot about each character. With so many sisters, I can understand why it would be difficult to fully flesh out each one within the story, but I did wish that they'd been a little more developed. I cared most for the oldest girls, and I know that's because the story focused a little more on them. I didn't get any of them confused, but I wasn't completely invested in every single sister. As for the father, my one complaint with the book was that I didn't completely understand the motivation to lock up his daughters. He wanted a son and was embarrassed by just how many daughters his wife had birthed, but I didn't expect the story to have that kind of dark and sinister tone to it. He seemed like such a villain, and there was never really a moment where I understood his actions completely. A lot happens near the end of the book, which made it feel a tiny bit rushed right there in those final pages. However, I still really enjoyed the book and thought the ending was satisfying. The time period and setting were the most enchanting part of the book, but I also appreciated the sisters and the way they looked out for one another. 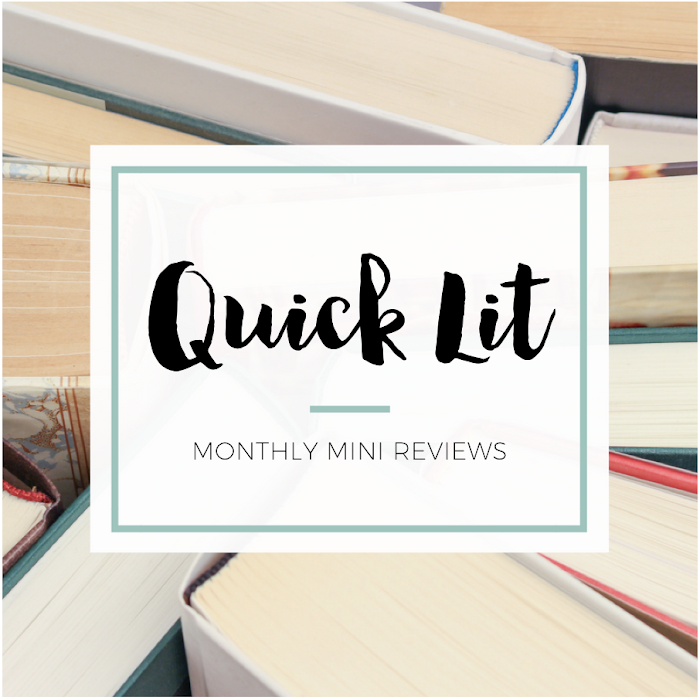 I didn't completely connect to the characters - the one element that would have made me really fall in love with this book - but I found it to be an entertaining and enjoyable read. "She falls in love every night for a while. Then she learns that if you're quiet, they talk, and you can find something to dislike about anyone." *I received a copy of this book from Atria in exchange for an honest review. I was not compensated in any way for my review. I love the idea of this book (and that cover is to die for! ), so I'm sorry to hear it wasn't executed as well as you were hoping. I think I would be disappointed by the lack of character development, too, even though it must be very difficult to develop so many characters. 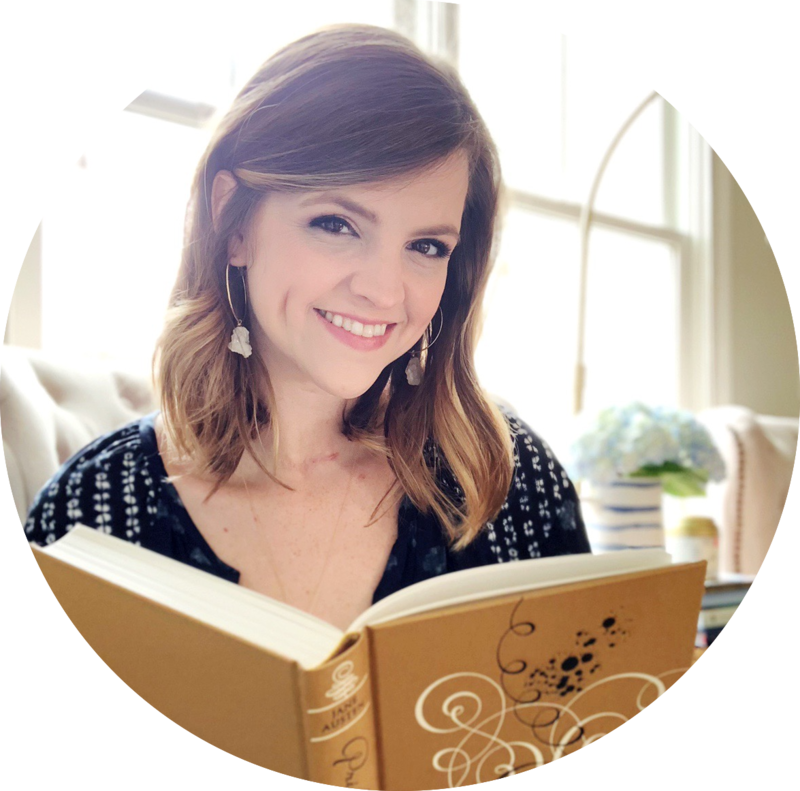 I really, really love that this book is inspired by The Twelve Dancing Princesses and set in the 1920s! It's really a very interesting spin on it, and I think I may be sufficiently intrigued. I'm glad you wound up liking it, even though you weren't able to really get to know all these sisters (and 12 is seriously a lot)! I remember seeing this one on Netgalley, and like you, I was totally drawn to it by that beautiful cover (I totally read books because of their covers, I admit it!). I held off on requesting it because I wasn't sure if it was a book for me. I'm intrigued by the story, and even more so after reading your review. 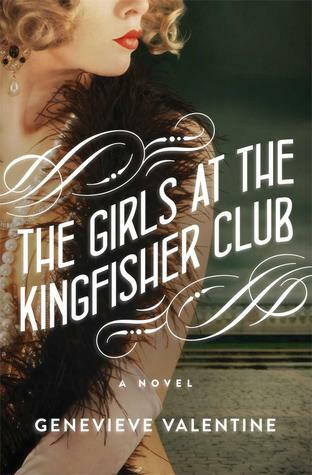 I love the 1920s time period in books, but I'm not sure that I would enjoy The Girls at Kingfisher Club because of the darkness of it. Especially if it isn't really explained WHY the girls' father was so compelled to keep them locked up. How sad. I'm glad you reviewed this one, Hannah!